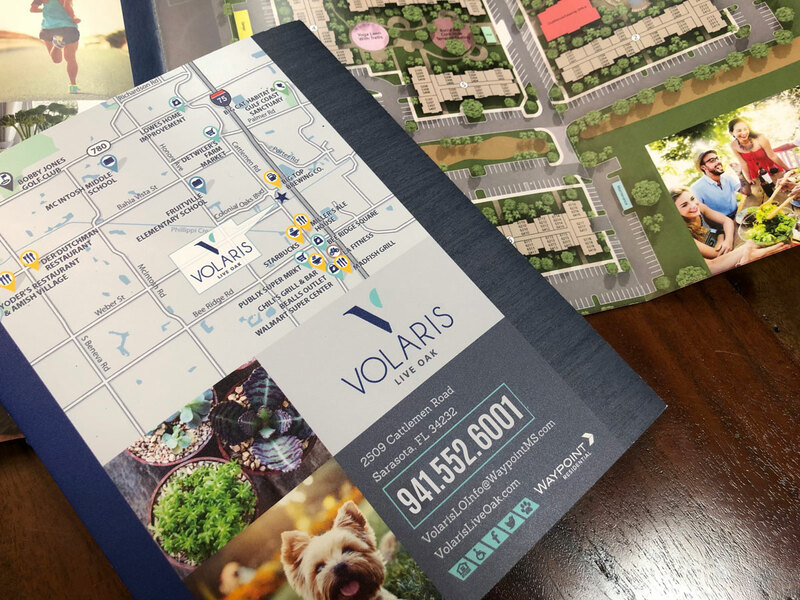 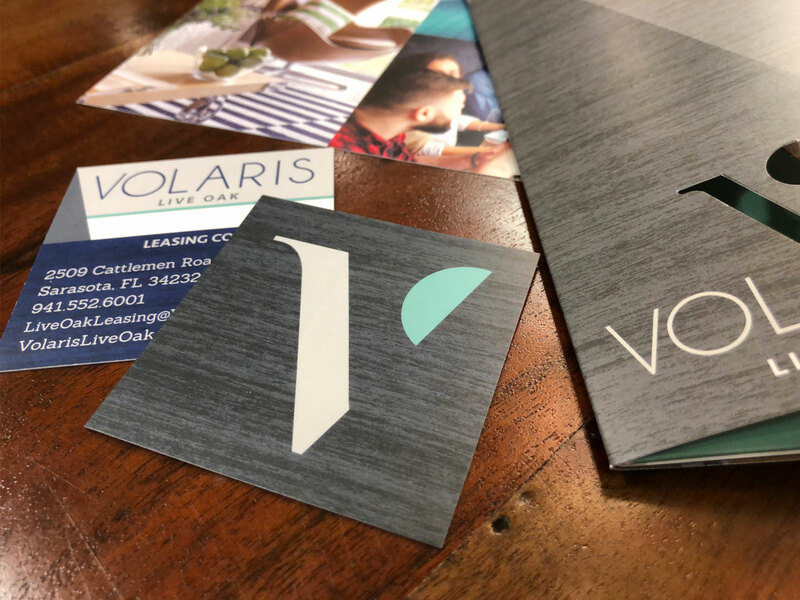 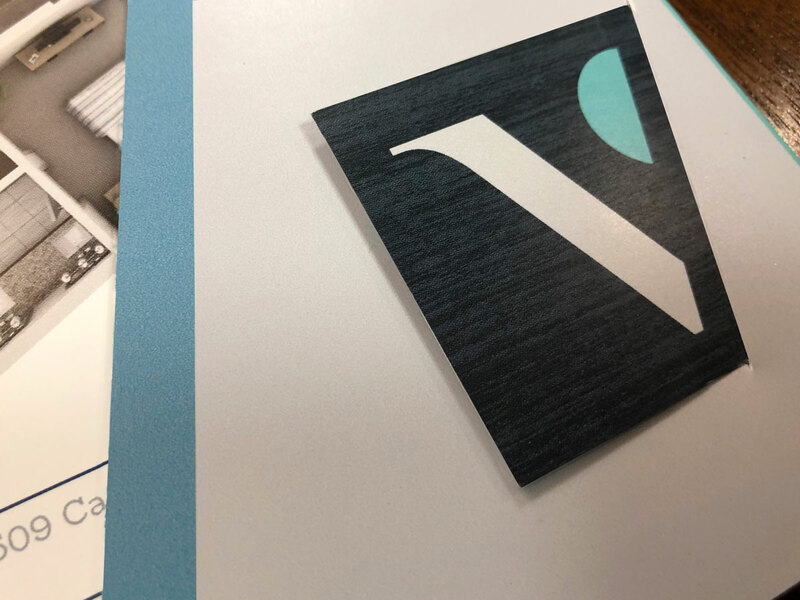 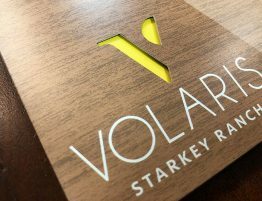 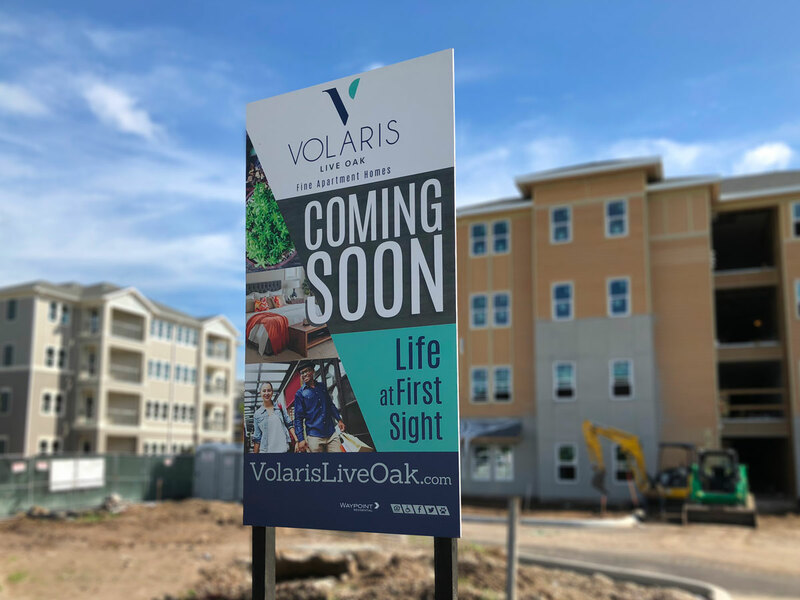 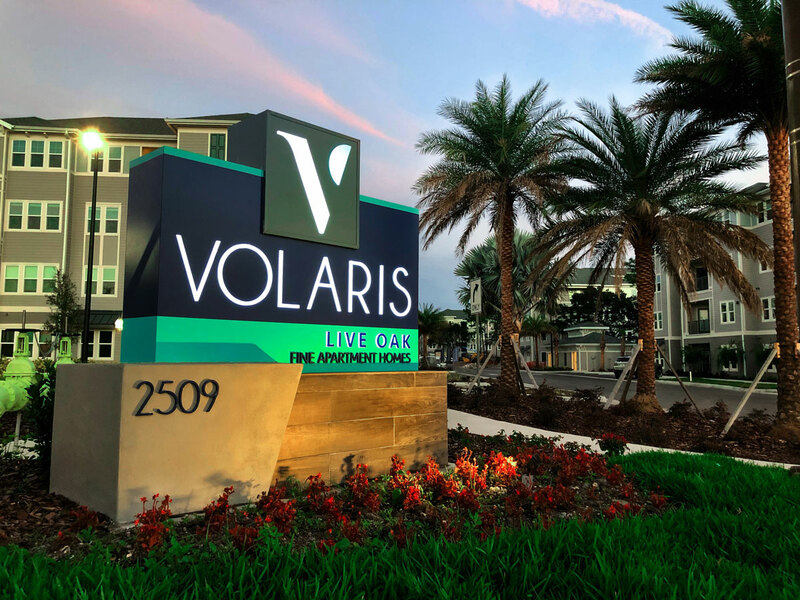 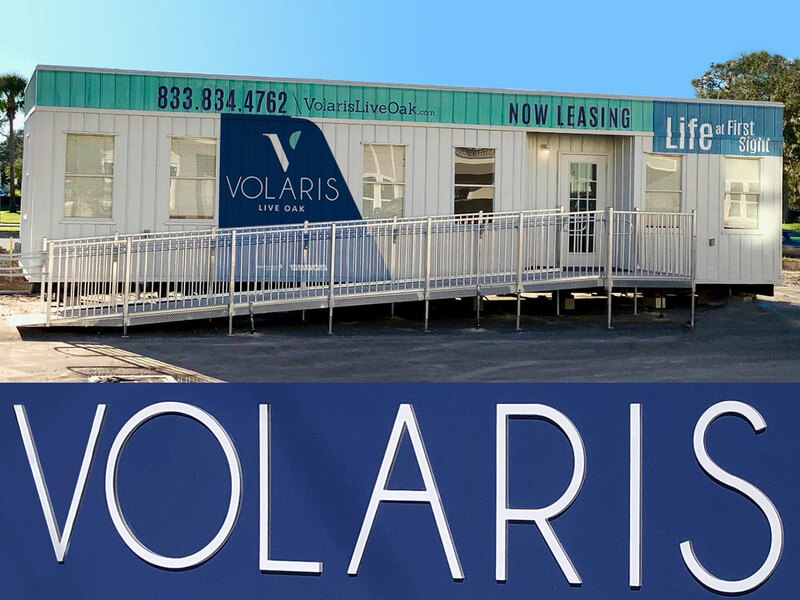 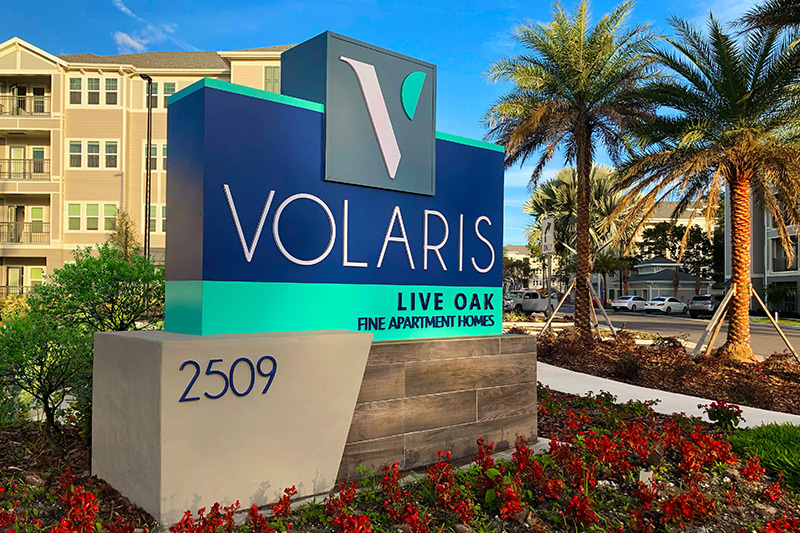 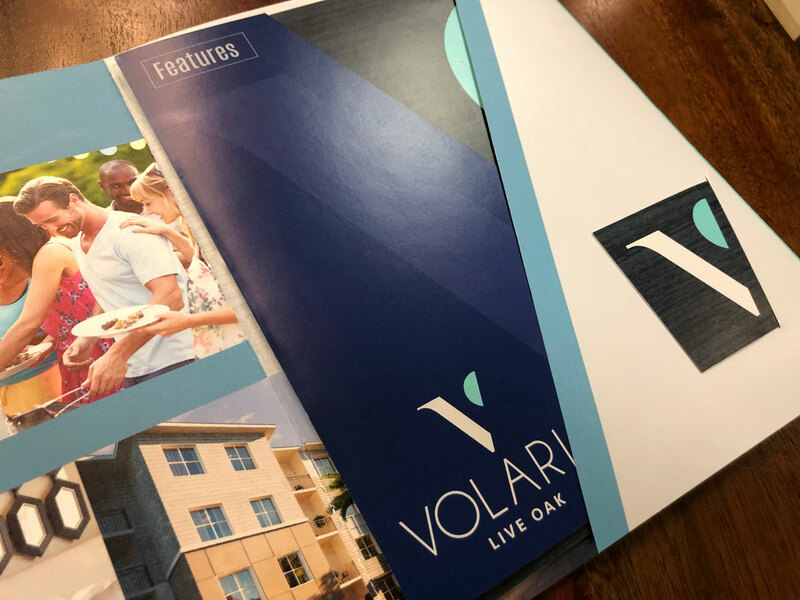 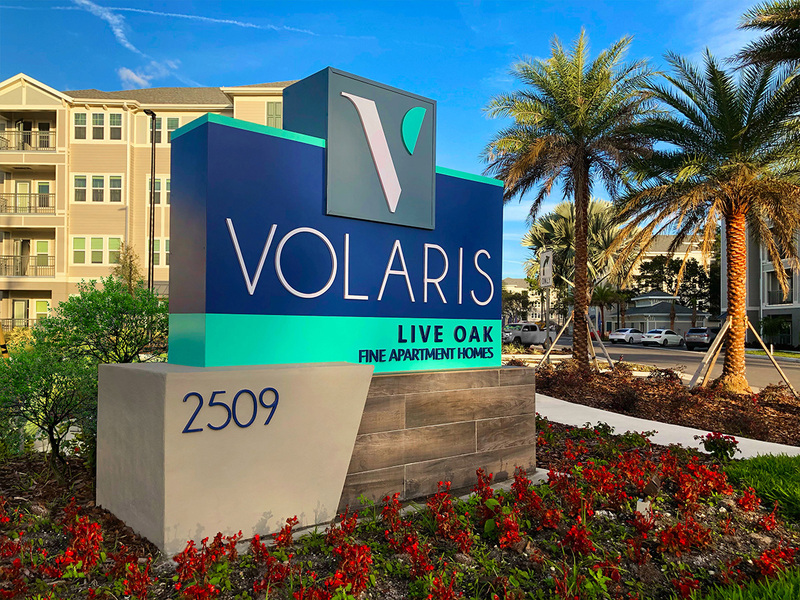 Volaris Live Oak | Robinson Creative Inc.
RC coordinates complete naming and branding, including implementation of all elements for the Volaris national brand. 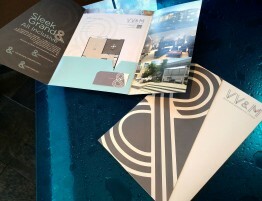 This is the Robinson Creative team at its best with full services ensuring a stand-out brand on a national stage. 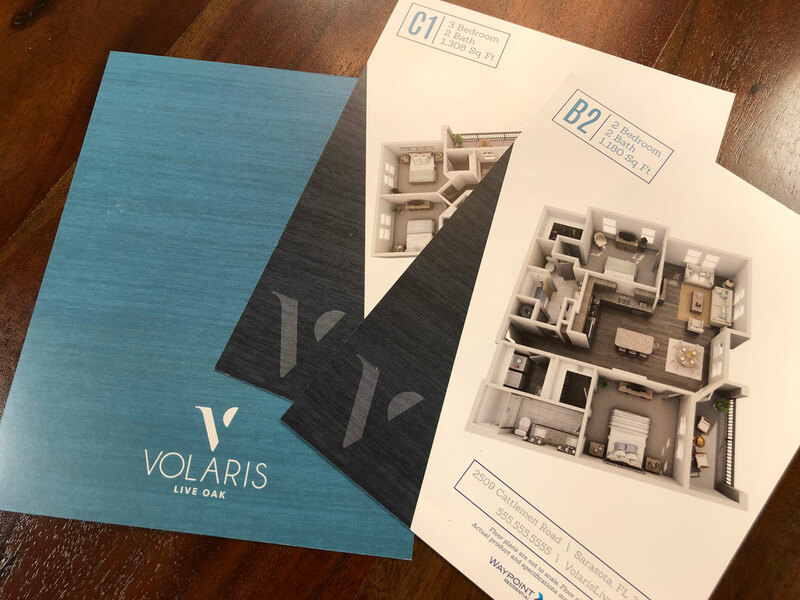 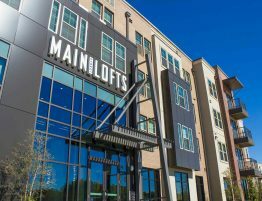 This successful new construction campaign illustrates all the details, parts and pieces and how it brilliantly comes together! 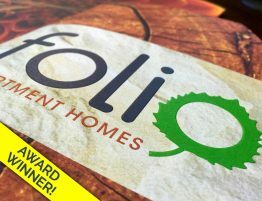 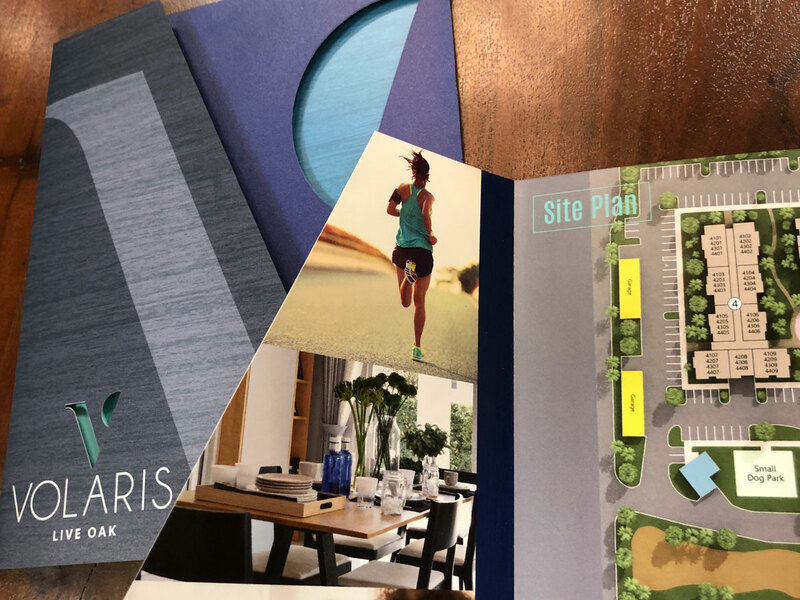 Three color palettes are established early on in the branding process so each community has its specific branded colors. 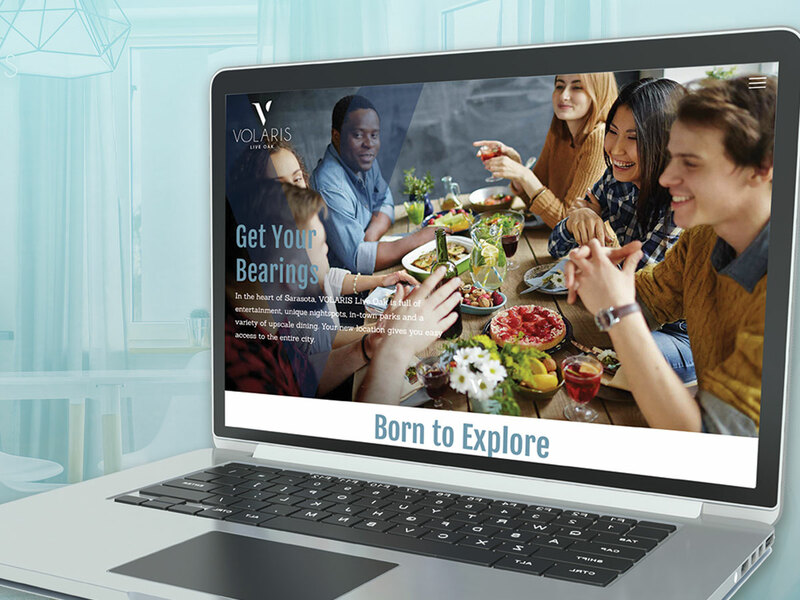 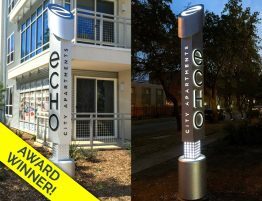 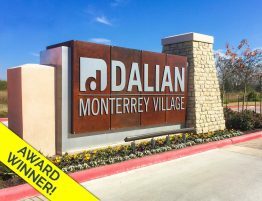 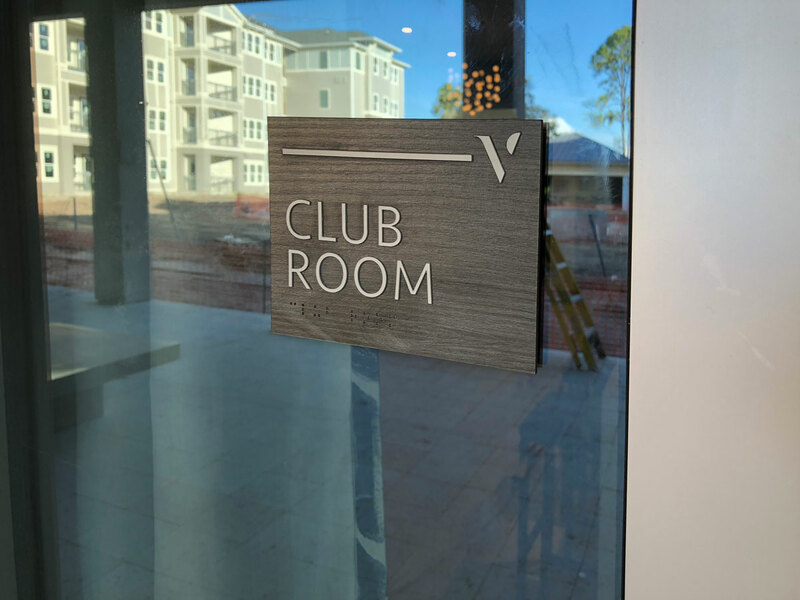 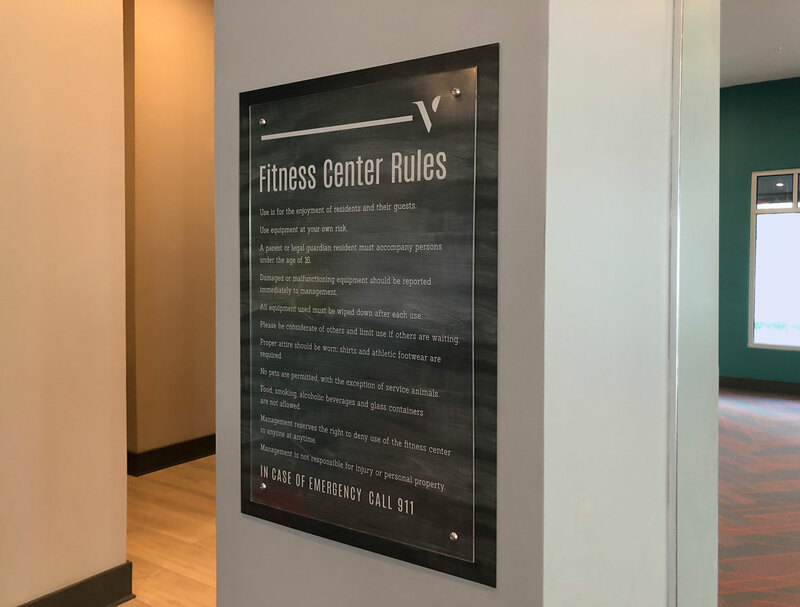 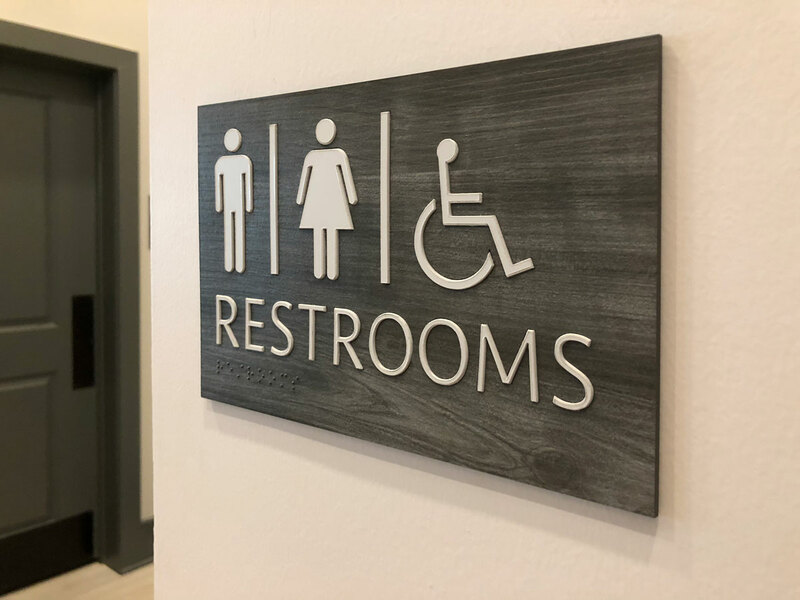 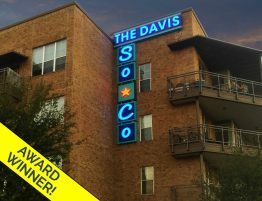 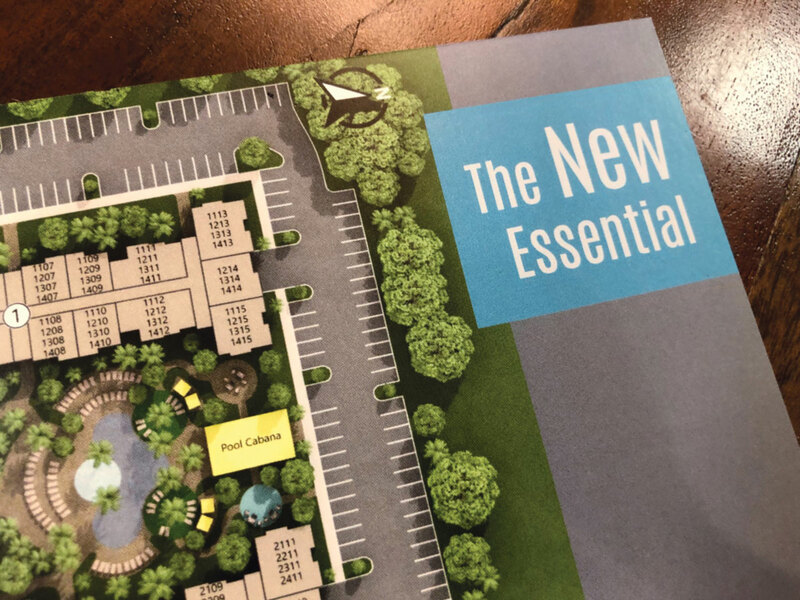 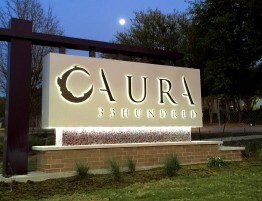 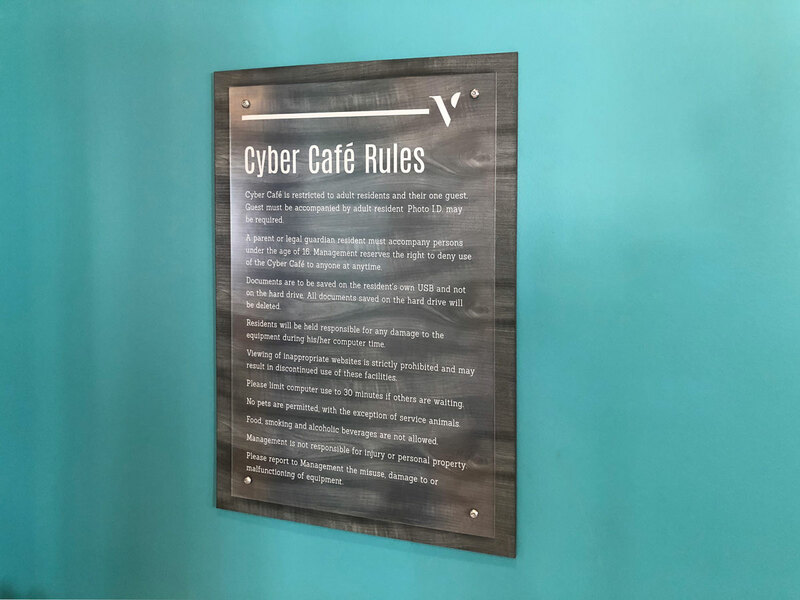 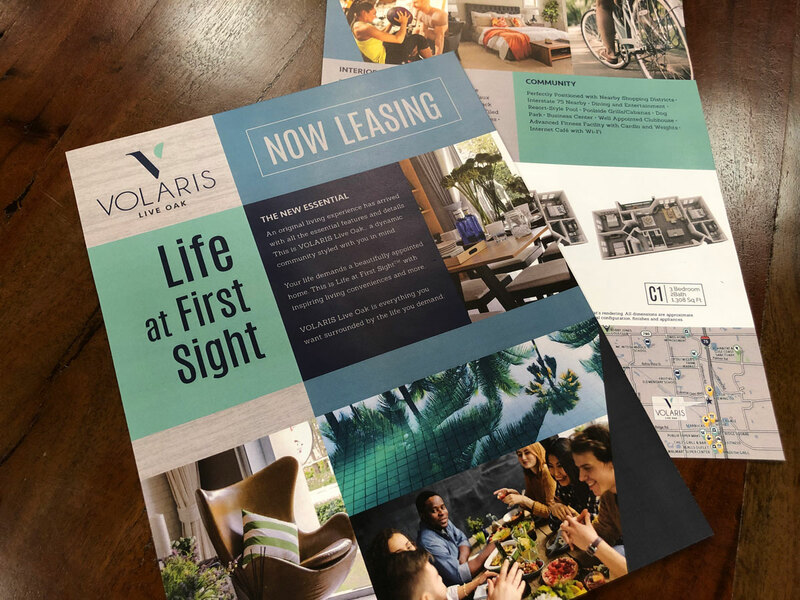 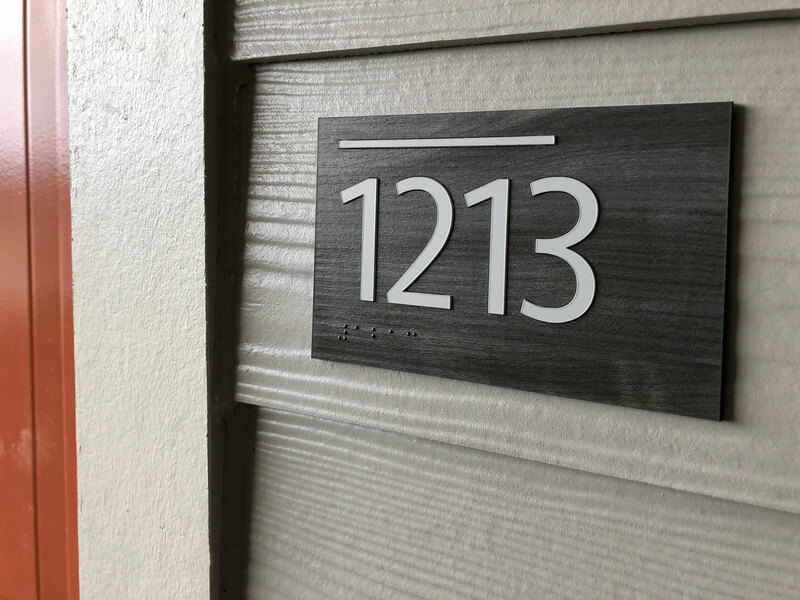 Life at First Sight™ becomes the national slogan and RC designs and implements a host of components such as monument identity, temporary marketing, print/collateral, community signage and signature website.